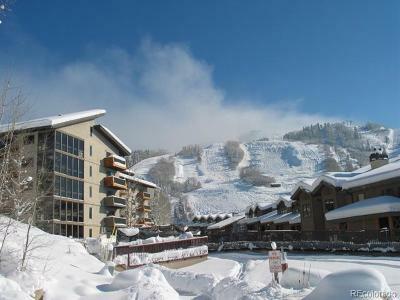 This condo complex is a great way to live just a trail away from the slopes at a potentially more affordable location. The condo prices range widely due to size, view, layout and more. Some of them are quite affordable especially for the location. Bedroom options range from studios, 1 bedrooms, and 2 bedroom units. The club has great amenities that include: outdoor pool, hot tub, sauna, an exercise room, and tennis courts in the summertime. To view all current listings at Storm Meadows, please see below. To learn about recent sales for comparisons, please contact us.